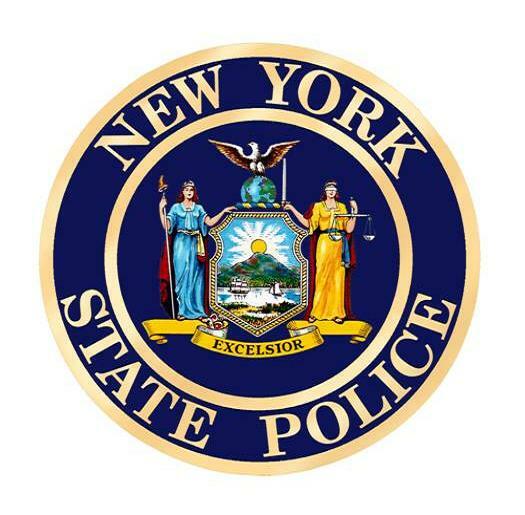 A 39-year-old Holland man was charged with Assault 3rd Degree on August 19, 2018 following an argument with an unidentified female. 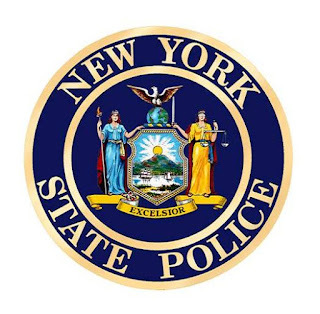 According to New York State Police, James Mazurkiewicz was in a dispute with a woman and head butted her breaking her nose. He was processed at SP Holland and released on an appearance ticket returnable to the Town of Holland Court on August 23rd at 6:30PM.